By purchasing tickets through resellers other than the authorised ticket agent, buyers take on the risk that the tickets may not be valid and we cannot guarantee the validity of the tickets. No refunds will be made to anyone who has made a purchase from non-authorised points of sale. Additionally, we will investigate cases and work with the event organiser to take all necessary actions. - 10% savings on all tickets. 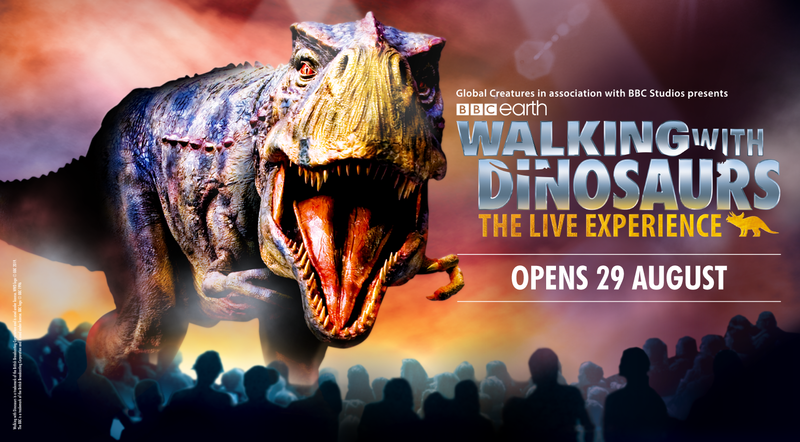 - For online purchase, please proceed to singtel.com/WalkingWithDinosaurs to redeem your promo code from 25 March, 10am onwards. 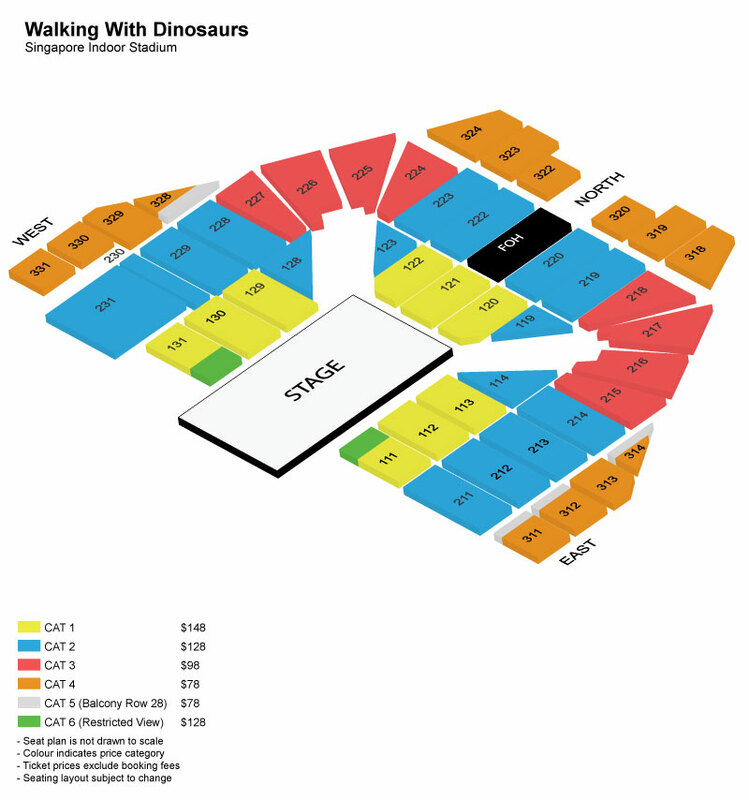 - For offline purchase, please proceed to the Singapore Indoor Stadium Box Office or any Singpost outlet and flash the Singtel operator logo on your mobile phone, or flash your Singtel bill to purchase your ticket(s).